The ultimate lace up ankle support & stabilizer. 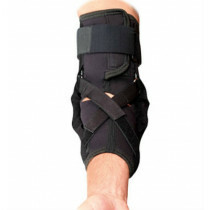 Lace system helps prevent & support ankle sprains and injuries. 3D mesh layers for softer fit and more breathability. 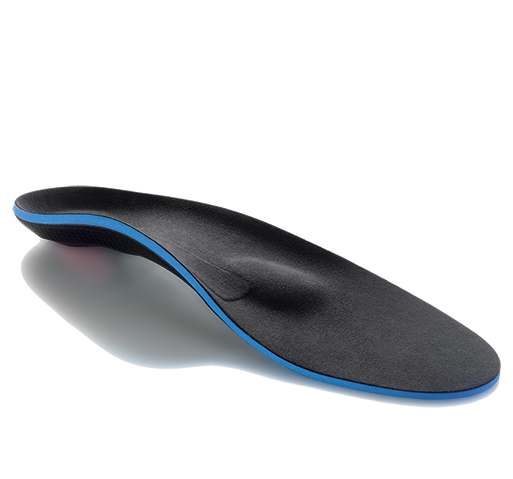 Ankle insert flexes around anklebone while giving added support and protection. Fits right & left feet. 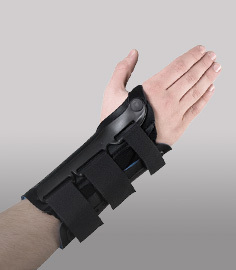 Mild to moderate ankle sprains.  EVS believes that the best way for you to select and purchase a EVS product is at one of its authorized online stores of which DME-Direct is one. Only in these stores can you be sure to find the latest EVS collection and ensure you are getting a genuine EVS product with the manufacturer's full warranty. EVS therefore recommends that you do not purchase a EVS item through any website, unless it is an authorized ProCare dealer. We are a EVS Authorized Dealer and can assure you a safe and pleasant shopping experience here at our website as if you were at our wholesale distribution premises in Valencia, California. Some non-authorized sites sell counterfeit, second-hand merchandise, and/or products containing old fabrics, glues, and resins that do not perform as intended, and are therefore, not eligible for care under the EVS warranty. Others do not offer the original EVS warranty, nor do they offer any after-sales service of any kind. EVS takes great care to ensure that all EVS authorized dealers offer you the very best products and service. Please take advantage of the peace of mind that only they can offer to EVS purchasers.